We've tried to ensure the information displayed here is as accurate as possible. Should there be any inaccuracies, we would be grateful if you could let us know at info@ipohworld.org . All images and content are copyright. 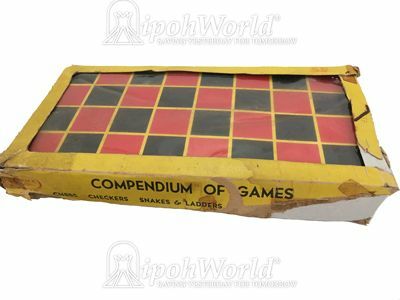 The four pictures above show a box of compendium games, which includes the games like chess, checkers and even the snake & ladders. The second picture from the left are the pieces for chess , checkers and also the snakes & ladders . It have two dices for the snakes & ladders. 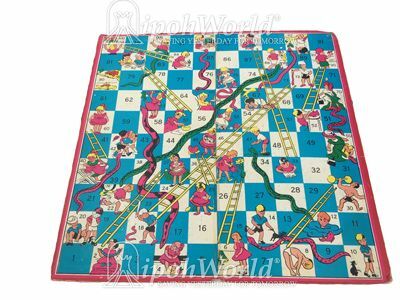 The third picture show the map of the snakes & ladders game, whereas the last picture show the map of the chess and checkers . 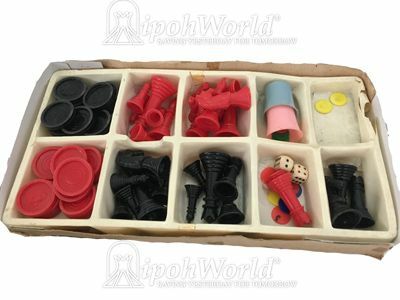 I still remember playing one of these games back to when i was still a little boy with my siblings and friends, those days were fun. 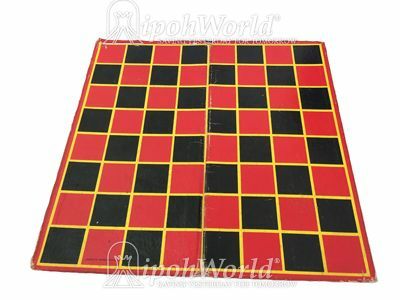 Do you still remember playing any of these games during your childhood? © Copyright 2012-2019, IpohWorld.org Database Search Engine sponsored by iosc.net. All Rights Reserved.